Today in Masonic History John Loudon McAdam passes away in 1836. John Loudon McAdam was a Scottish engineer. McAdam was born John Lowdon McAdam on September 23rd, 1756 in Ayr, Scotland. His family name was traditionally McGregor and was changed during the reign of James VI to McAdam which claimed descent from the biblical Adam. In 1770, McAdam moved to New York City, New York in the United States. There he worked for his uncle's counting house during the American Revolution. He amassed a fortune while in the United States before returning to Scotland in 1783. Once back in Scotland he purchased an estate in Ayr. He also ran the Kaims Colliery, a coal mine with it's associated facilities. The colliery provided coal to the British Tar Company and coke to a local iron works. Although McAdam would later become famous for the use of coal tar to bind road materials ("tarmac"), his only association with the tar industry was a supplier of coal. It was also in 1783 that McAdam became the trustee of the Ayr Turnpike. This put him in control of the day to day maintenance of the road and it's construction over the next 10 years. 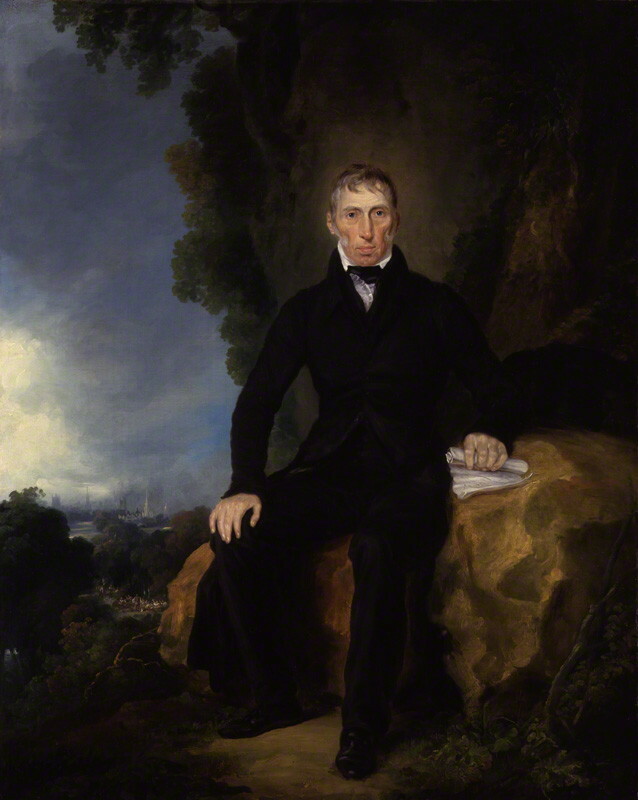 In 1802 he moved to Bristol, England and became general surveyor of the Bristol Corporation. He would argue that roads needed to be built up higher than the surrounding land and constructed from layered rock in a systematic way. In 1816, McAdam was appointed surveyor to the Bristol Turnpike Trust. There he decided to put his ideas into practical application. He remade the roads with crushed stone, bound with gravel and on a bed of large stones. He also made the roads convexed so that the water would rapidly run off the roads to not damage the foundation of the road. The innovation was hailed as the greatest road construction advance since the Romans. The method was called Macadamisation or simple "Macadam." His construction methodology spread all over the world and in 1830 it was applied to the National Road in the United States which connected the Potomac and the Ohio rivers. McAdam's work not only brought praise, it also brought professional jealousy and scorn from other Turnpike Trusts. His new and efficient methods for maintaining the roads revealed corrupt practices from other Turnpike Trusts which often ran the roads at a loss despite extremely high tolls. Running Turnpike Trusts became something of a family business with McAdam's sons and grandsons working in that field. One of McAdam's sons was given a knighthood for his efforts. It is claimed that McAdam himself was offered the knighthood and turned it down. McAdam passed away on November 26th, 1836. It is not clear where McAdam first joined Freemasonry. It is claimed that he joined while living in the United States. What is known is that when he returned to Ayr he affiliated with Lodge Ayr Kilwinning, which was originally known as Squaremen's Lodge No. 65. He served as Worshipful master of Lodge Ayr Kilwinning.